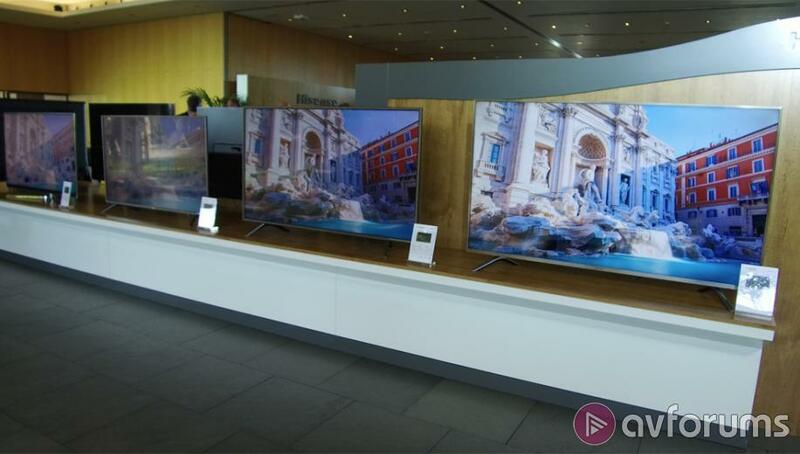 Hisense held their first ever European launch event in Barcelona this week and announced the latest models in their ULED range of 4K TVs. 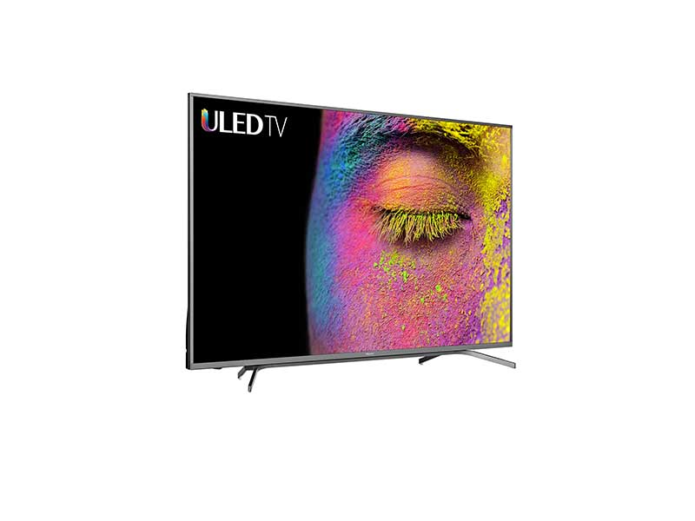 ULED or Ultra LED is a branded range of LED LCD TVs that offer Ultra HD resolution, HDR support, wider colour gamuts and Hisense’s new Vidaa Smart TV platform. The new range will be headlined by the 75-inch H75NU9750 and the 70-inch H70NU9700. There will also be the 8700 range with two screen sizes, the 55-inch H55NU8700 and the 65-inch H65NU8700. Along with the new ULED TVs, Hisense will also have other ranges of TVs with 20 new models in total across 9 different screen sizes ranging from 40 to 75 inches. Apart from the NU9750, all of these models will be coming to the UK.